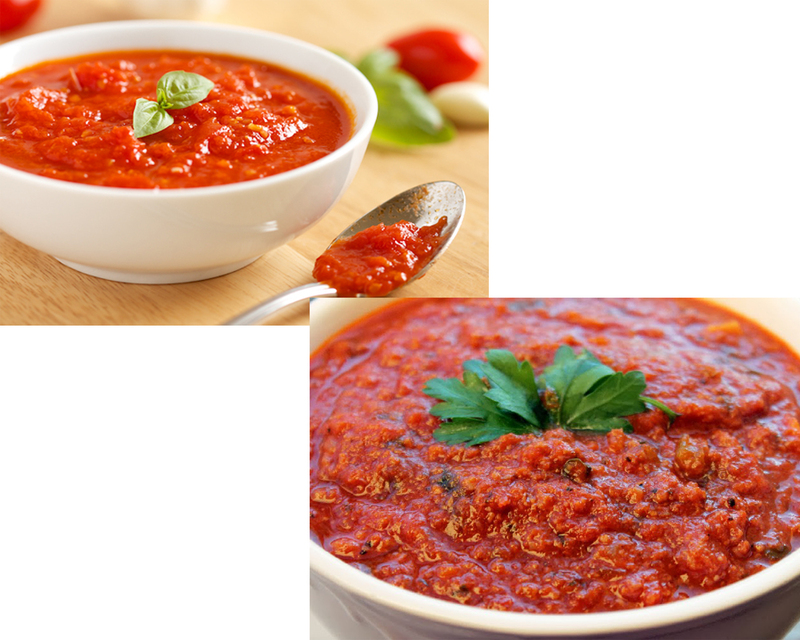 The major point in the topic of marinara sauce vs spaghetti sauce we all would know if we Google it is that Marinara is a kind of tomato sauce and the latter is a simple one used for spaghetti or pasta. Being an ordinary Italian by origin, Marinara Sauce is too popular in the canon of tomato-based sauces that it is simply called as a tomato sauce. As for taste, Marinara is a non-meat tomato sauce, just so plain and straightforward that you won’t bother enough find out Marinara or just a tomato sauce. The Spaghetti sauce gives you a meaty taste because of the ingredients involved. 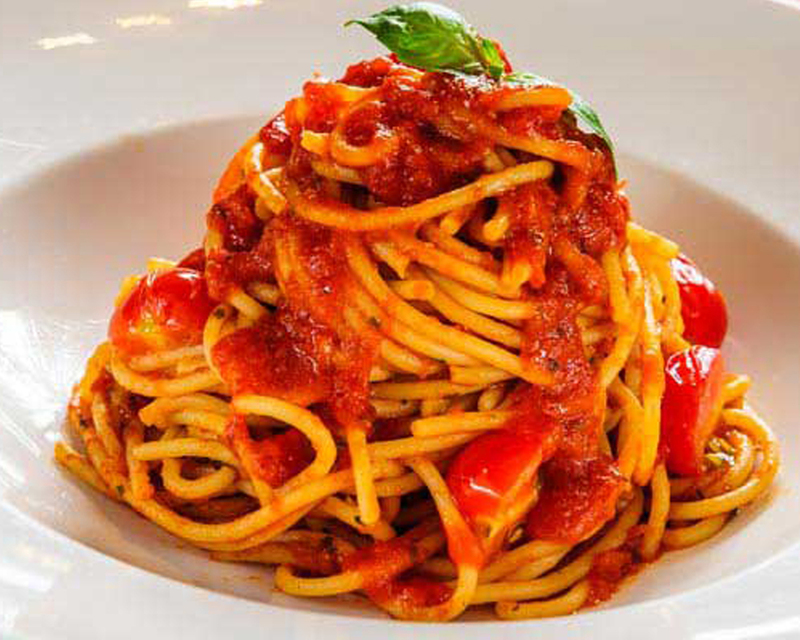 Marinara uses tomato juices, garlic, basil and olive oils while the latter uses sausages, peppers, olives or mushrooms. 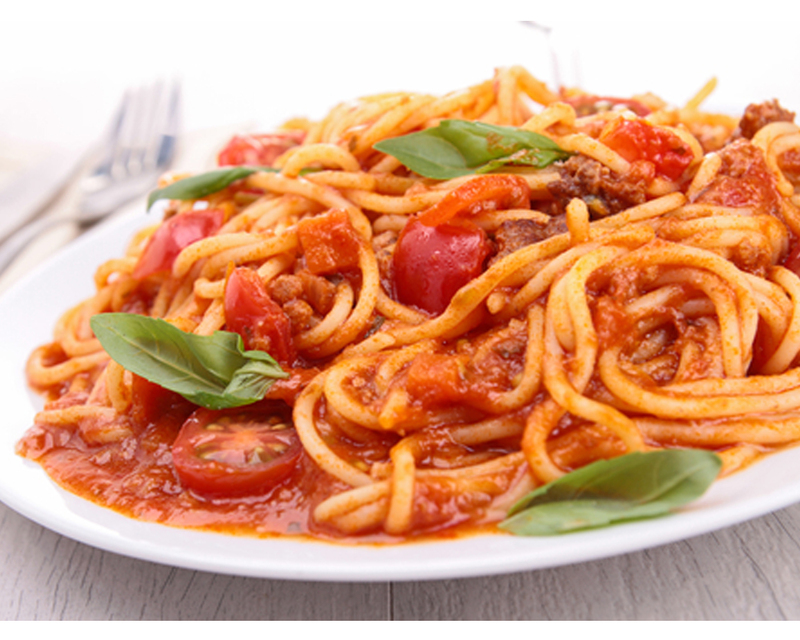 Now, when you taste something yummy and meaty, it is certainly Spaghetti sauce. Marinara sauce is fairly good as for your health specifically if you have problems with sodium intake. Apart from that, Marinara sauce is rich in vitamin C and around 67 percent of the daily requirement of vitamins is covered from each serving of the same which makes this sauce an excellent choice in promoting the better immune system. Moreover, you are also fulfilling the Vitamin A requirement along with the iron and calcium content while eating Marinara sauce. The research also says that Marinara sauce may have a factor that helps patients with diabetes. Now, for spaghetti sauce, the health benefits are appreciable. Like the marinara sauce, this doesn’t force sodium content into our body, which may end in dreadful issues due to excessive sodium intake. 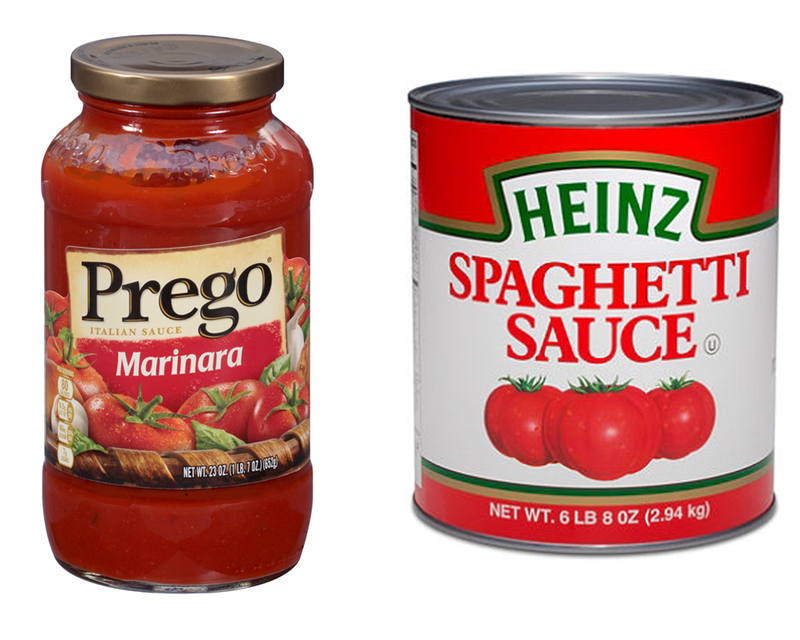 Since spaghetti sauce is made from cooked tomatoes specifically, it carries key nutrients. Apart from the Vitamin C, iron and calcium factor that we can already have from marinara sauce, spaghetti sauce also adds you with potassium for a healthier heart. This sauce has lycopene in it, which commonly acts as an antioxidant and helps in reducing cardio diseases. Other benefits include protecting your body from unnecessary cell damage. The comparison as such continues forever and the fight on the topic marinara sauce vs spaghetti sauce is never ending. Now, team Marinara sauce have been given a thumbs up to the taste and so did the Spaghetti sauce. The taste factor makes it a yes depending on the taste preference of the human. For the health end, even after possessing good power, the sodium pushing is certainly a threat. Too much of sodium is not at all preferable. And for the latter, spaghetti sauce doesn’t seem to have a threatening impact on health. With this minimal yet significant comparison factors, we declare Spaghetti, the ruler!